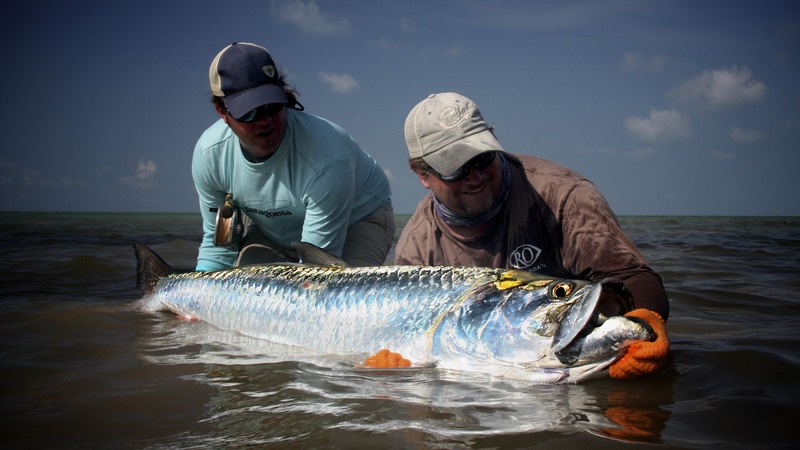 READY FOR THE ULTIMATE FLY FISHING CHALLENGE? 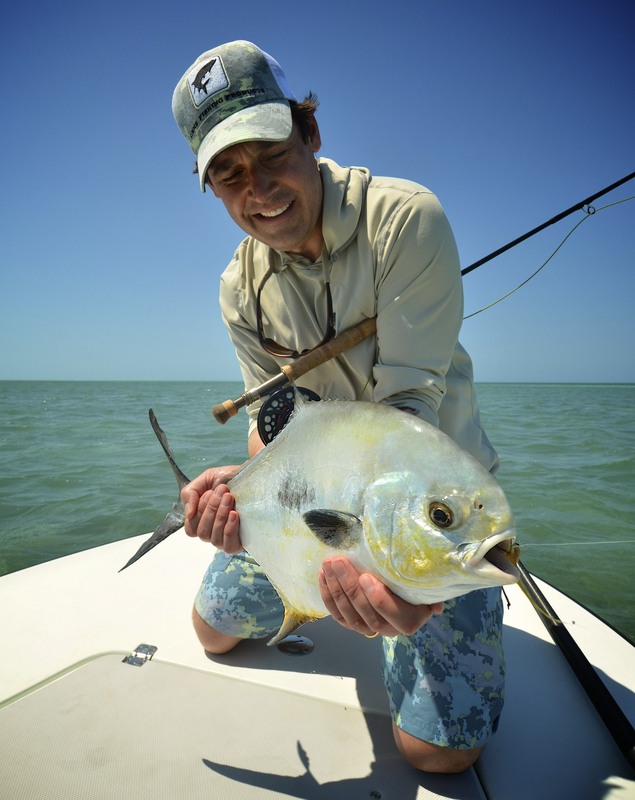 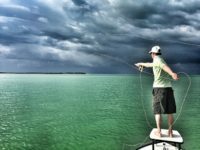 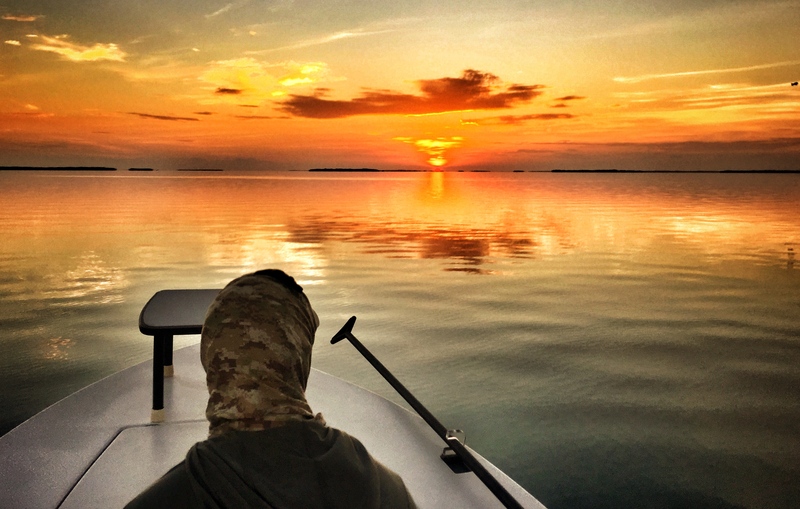 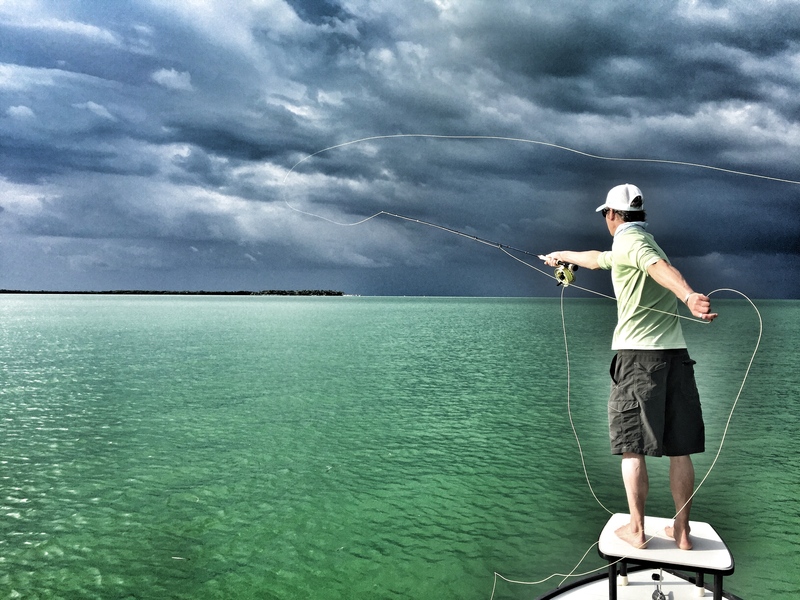 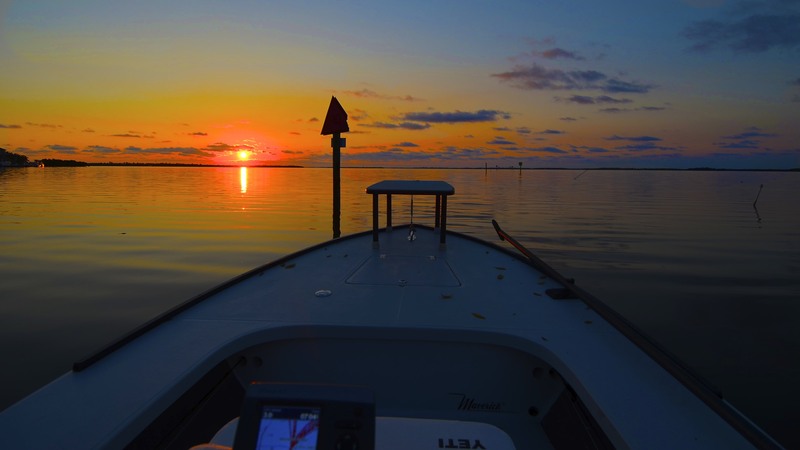 The Florida Keys is home to arguably some of the finest saltwater fly fishing in the world. 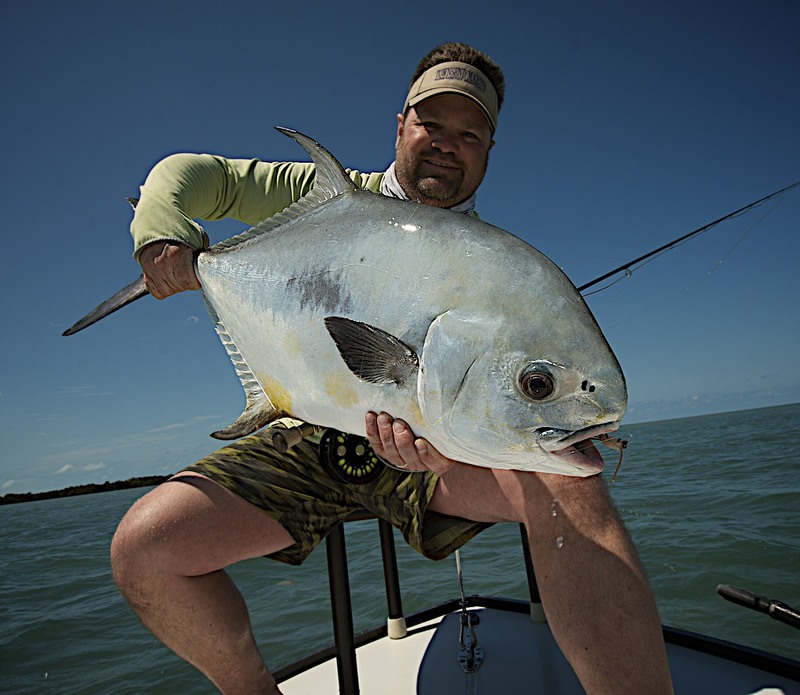 Captain Kris Suplee has been guiding anglers to trophy catches and tournament wins for over twenty years. Specializing in fly fishing for the elusive Permit and the most exciting gamefish on the planet “The Silver King” or Tarpon. 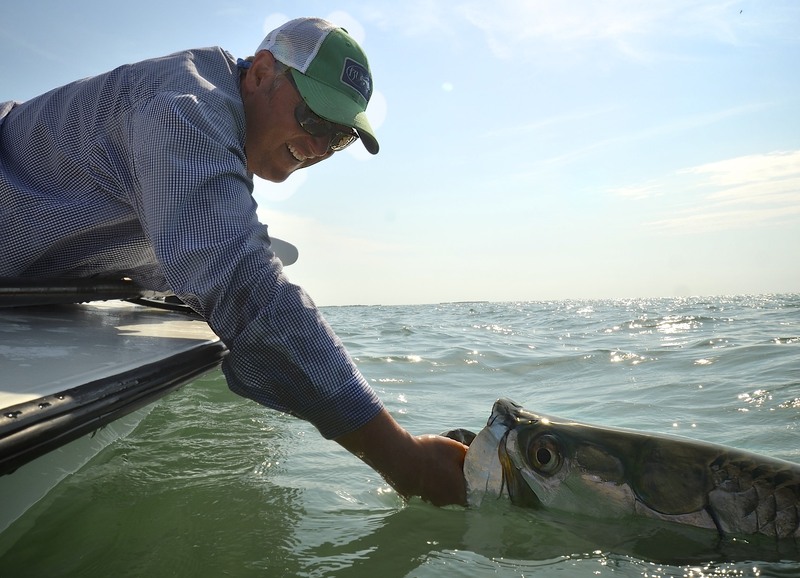 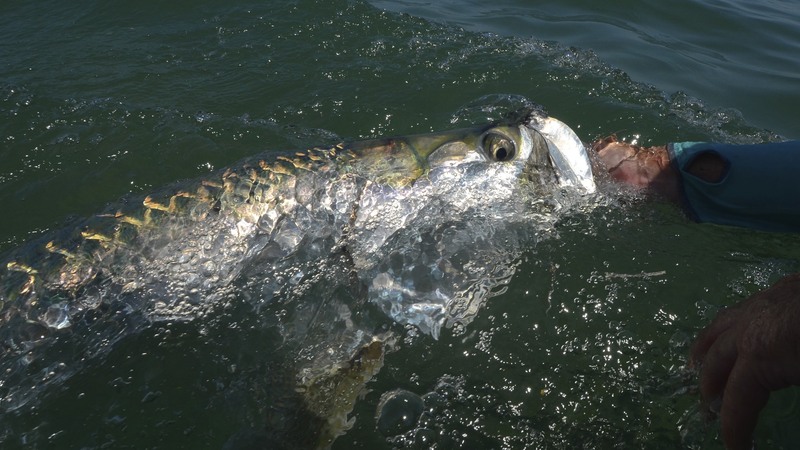 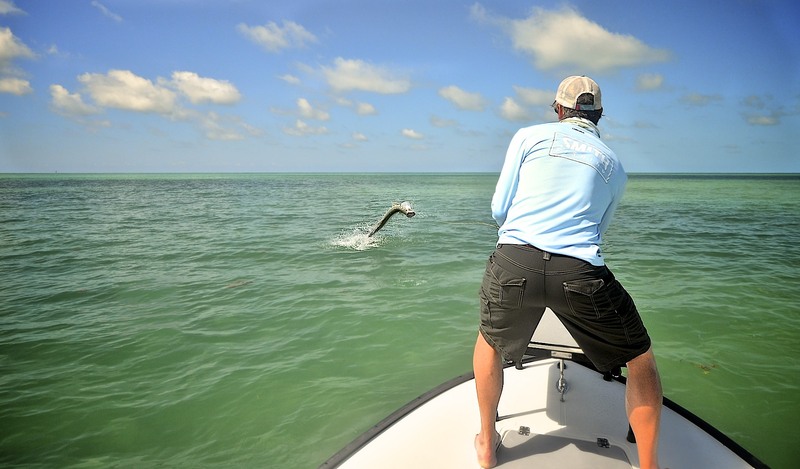 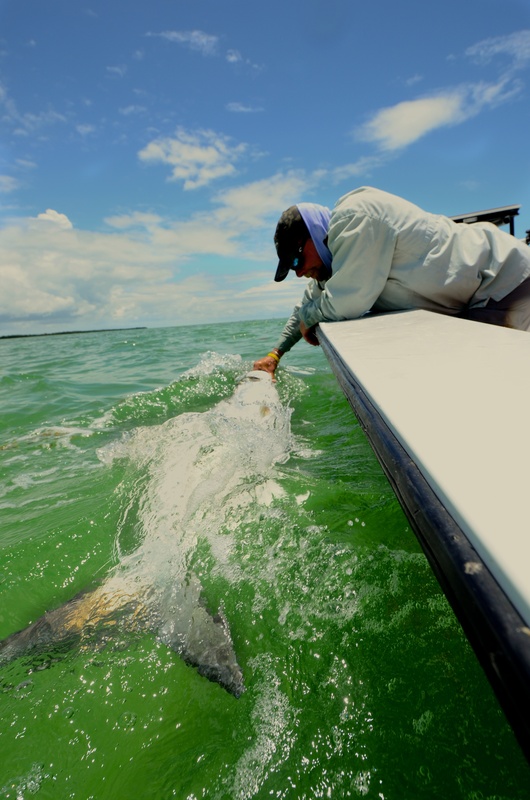 Our Florida Keys fly fishing trips are focused around the annual spring Tarpon Migration which begins as early as late February and runs into June depending on seasonal weather patterns. 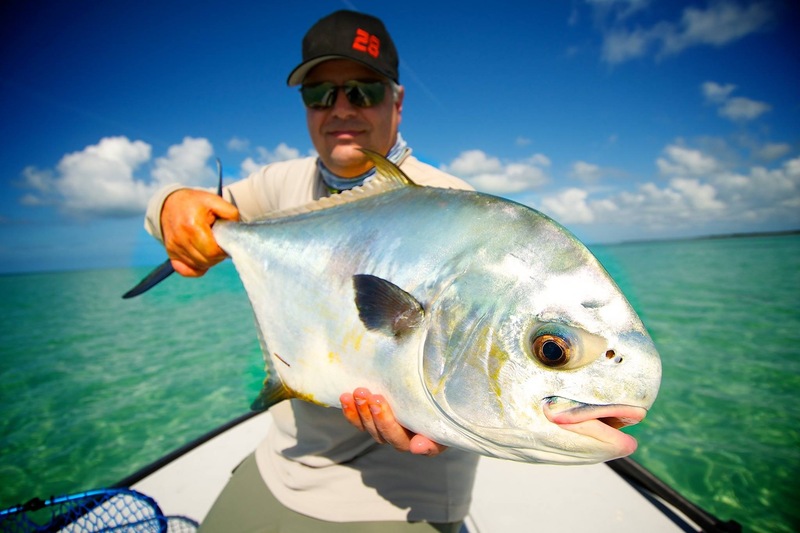 Our fishing area is primarily focused from Marathon Key all the way down to Key West and the Marquesas. 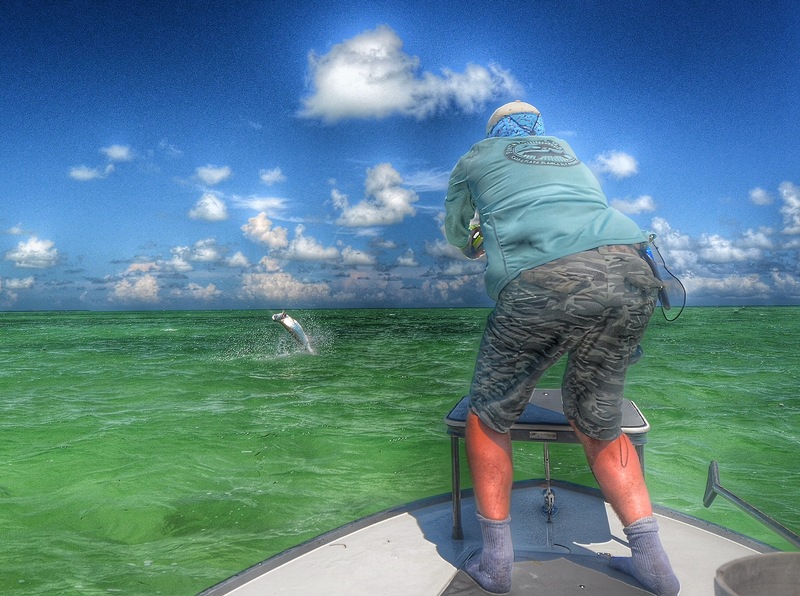 Although Permit and Tarpon are the primary focus sometimes conditions force us to pursue other species. 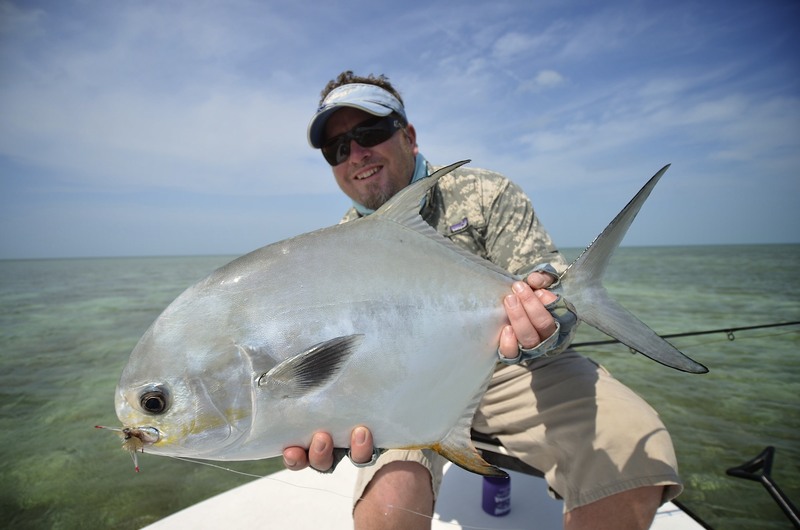 There is excellent fishing for Bonefish, snapper, grouper, barracuda, jacks, and sharks using both Fly and Convention tackle. If you would like to experience some of the finest and most exciting fishing the world has to offer contact us for more info on current conditions and availability.